IMPORTANT! Before purchasing any chiller you should consider all the points below. 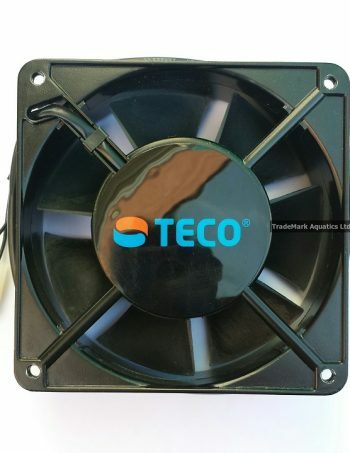 All TECO TK chillers from the TK 500 upwards can heat as well as chill. 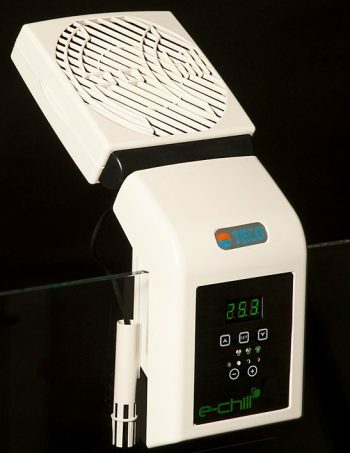 Simply set the chiller to your desired temperature and the chiller will hold your aquarium at that temperature. 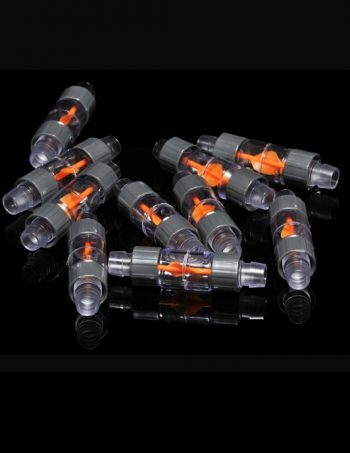 This is a highly efficient way of maintaining your aquarium’s temperature without the use of external heaters. 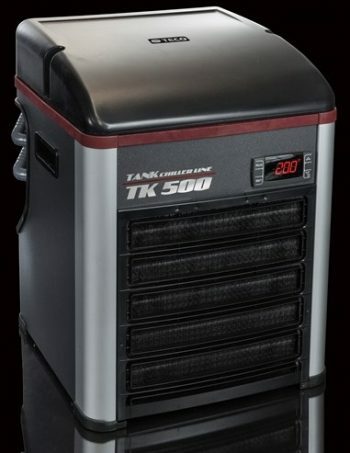 The TK 3000, TK 6000 and TK 9000 models are capable of heating as well as chilling. They can also be fitted with inboard UVC systems. Heater upgrade kits are available from £32.50 (see individual chiller for details) and UVC upgrade kits are available from £114.00 (see individual chiller for details). 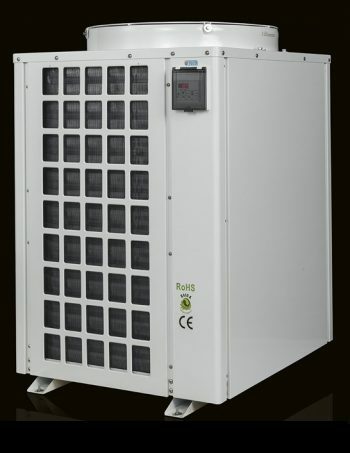 If you are not sure which chiller you require, please contact us and we will be able to work out which model would best suit your needs. When purchasing a chiller there are many things to consider beyond price and looks. It must be remembered that an aquarium chiller takes heat out of the aquarium, it does not put cold in. The water returning from the chiller unit is colder than the water entering the chiller but this is because the heat has been removed. As we have established above, a chiller removes heat from the aquarium. The chiller unit then has to discharge that heat somewhere in exactly the same manner as the fridge in your kitchen does. If you feel the back of your refrigerator it will be warm; this is because it is removing heat from inside the fridge. If your chiller is located in an unventilated cupboard under your aquarium it will simply recycle that heat and drastically impair the chiller’s performance, so ventilation and air space are absolutely essential for the correct working of your chiller. This is crucial if you are to get the best out of your investment in a chiller. First use the TECO Aquarium sizing calculator, which is available from the App Store for Apple devices, and from the Google Play Store for Android devices. Just click on the Union Jack for the English version once you have downloaded the calculator. It is important that you DO NOT subtract volume for displacement of rock and decor in the aquarium as these items will also hold heat. It must also be remembered that dark objects such as rock will absorb heat from your lighting. It is a false economy and will not achieve the results you require to undersize your chiller. Remember, if the chiller is too small it may not work at all! It is also very important to ensure your chiller has the correct flow rate for the model you are using. Too little or too much flow will also impair your chiller’s performance. If you are at all unsure, please do call us for advice. If you require any further assistance, please don’t hesitate to contact us; our trained staff will be able to help you from sizing to installation.